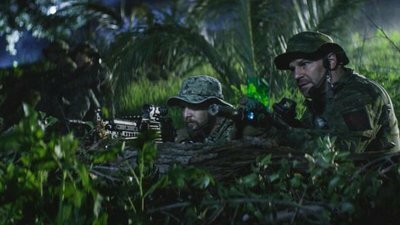 Failure is not an option for the Navy SEALs—the world’s most elite, special ops forces, these stealthy and fearless warriors conduct high-risk clandestine missions against impossible odds. And when they return to the home front they face stress of a different nature. Keeping secrets, deploying at a moment’s notice, and the knowledge that each assignment could be their last takes a toll on them and their families. But their unbreakable oath and patriotism compel them to persevere. 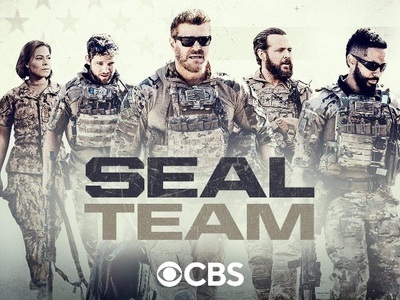 CBS announced today that SEAL Team has been renewed for a second season. The early pickup comes with two episodes remaining in the military drama's freshman run, which has fared well on Wednesday nights in the 9:00pm time slot. The series premiered as part of the network's fall lineup last September and quickly made its mark as a strong performer. It wasn't long before CBS topped up its order to 22 episodes, making it the season's first new drama to be given a full season. Continued consistent ratings over the months that followed resulted in today's decision to bring the show back for Season 2. Look for Season 2 to premiere as part of CBS' 2018-2019 lineup this fall.